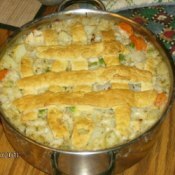 Quick and Easy Pot PieA family size pot pie that is super easy to make. Serenity (Cleveland Metroparks Zoo)This is what you see first when you walk into the rainforest exhibit at our local zoo. 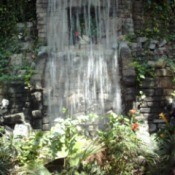 I could watch this waterfall for hours. 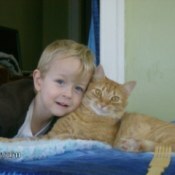 Best FriendsTigger was laying on my bed and my son came in and gave him a hug. Tigger pressed his face against my son's and my son asked me to take a picture. These 2 are best friends.